What is the Orange County Transportation Authority?  OCTA is a countywide transportation agency that works with state and local officials, community groups, businesses and other regional transportation agencies to coordinate a unified effort to identify, fund and implement local transportation solutions. OCTA is governed by a 17-member Board of Directors comprised of the five county supervisors, city council representatives from across the county and two public members. This application will take about 20 minutes to complete. Please ensure you have adequate time to fill out the application in one sitting as your responses will not be saved if you exit the session (note: all questions must be answered. Use N/A if Not Applicable). All applications must be received by May 6, 2019. If you need additional information, please contact Jared Hill at (714) 560-5680 or jhill1@octa.net.